Ohio State University (also known as OSU, and not to be confused with Ohio University) is one of the most frequently searched colleges in the United States, according to a recent internet keyword search of American universities. Established in 1870, OSU is a public university that currently maintains an enrollment of more than 66,000 students, most of them undergraduates. 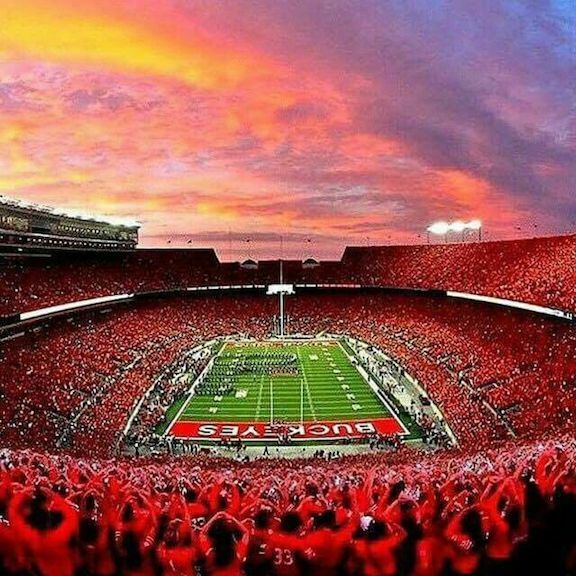 Ohio State is the 3rd the largest university in the United States. Yet, the student-faculty ratio is a reasonable 19 to 1. The acceptance rate for OSU is well over 50 percent. What's more, Ohio State is known (and applauded) for its racial diversity. 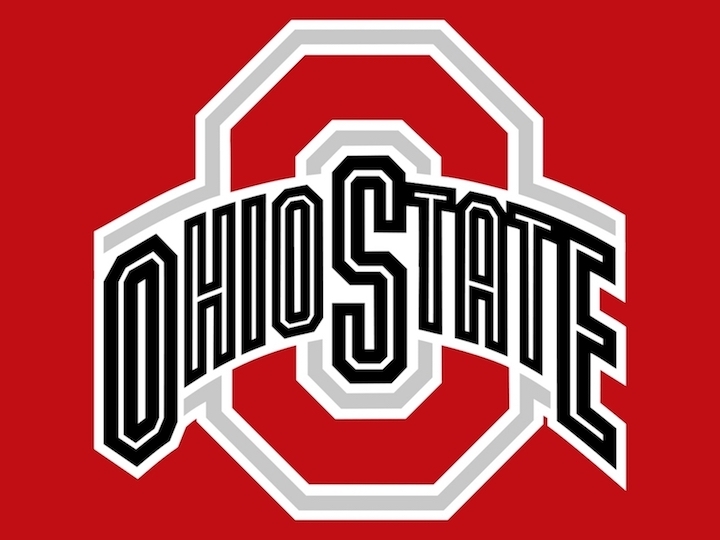 Notable Ohio State graduates include golfer Jack Niklaus, track star Jesse Owens, wikipedia founder Larry Sanger, and former Yankees owner George Steinbrenner, among many others. There are nearly half a million OSU grads alive today. They include Nobel prize winners, Pulitzer Prize winners, and all-star athletes. 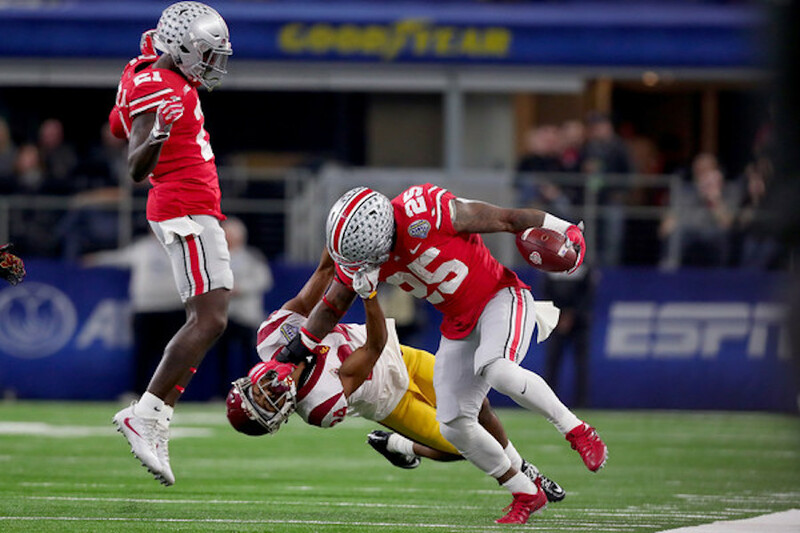 In fact, Ohio State is one of only six universities whose varsity athletes have won national championships in Baseball, Basketball, and Football. Ohio State is accredited by the Middle States Commission of Higher Education. Here are the answers to some of the most frequently asked questions about Ohio State University. 1. Where is Ohio State University? 2. What types of academic programs are offered at Ohio State University? 3. What undergraduate studies are offered at Ohio State? Undergraduate course offerings at OSU include more than 160 academic majors. See the university website for many other undergraduate programs in your chosen field of study. 4. What graduate programs are available at Ohio State? Visit this link for a list of the PhD Programs at Ohio State. Above: Off-campus housing near OSU. 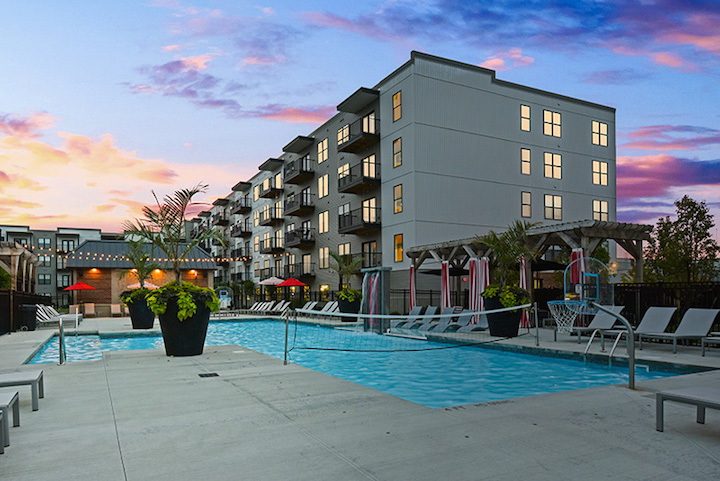 This desirable apartment complex is called The Griff. 5. What courses are taught at the Ohio State College of Law? 6. How much does it cost to attend Ohio State? Additional costs may include books, supplies, housing, food, and travel expenses. Other fees may also apply, such as application fees, technology fees, materials fees, student activity fees, and business service fees, to name a few. 7. What is the Ohio State University campus like? 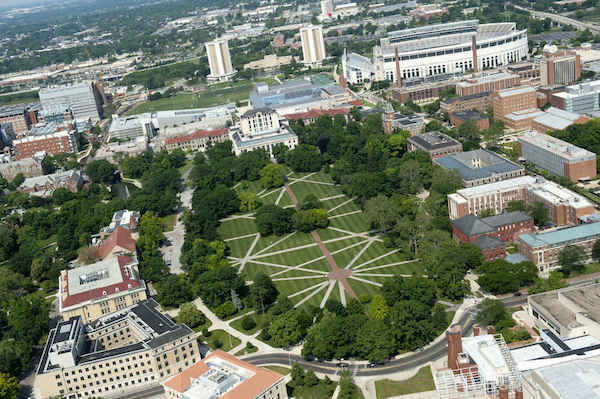 The main (Columbus) campus of OSU spans about 1,765 acres, with more than 16,000 acres in total at all of the school's locations. The main campus is home to so many structures that wikipedia has an entire page devoted to the buildings on the campus of Ohio State University. OSU features 38 on-campus residence halls, with off-campus housing also available. The school colors are scarlet and grey. The varsity athletes at OSU are called the Buckeyes. They play for the NCAA Division 1 Big Ten Conference. Also available on campus are a number of club sports, including some of the ones listed above, as well as badminton, disc golf, dodgeball, ping pong, and racquetball, among others. Aside form sports, the main campus at Ohio State also features more than 1,400 student clubs, organizations, and activities, ranging from political associations to cultural clubs to performing arts groups and musical groups, as well as science clubs, campus publications, a student-run radio station, a public TV station, and too many others to list. 8. What are the distance learning options at Ohio State? OSU offers a full range of distance courses, both hybrid and entirely online. Many of the school's fully online courses are in the fields of botany, education, and health sciences. 9. What is the contact information for Ohio State? You can reach the main campus of OSU in Columbus by calling 614-292-6446. For the Lima campus of OSU, call 419-995-8600. To contact the Mansfield campus of OSU, call 419-755-4011. To reach the Marion campus of OSU, call 740-389-6786. To speak with someone at Ohio State's Newark campus, call 740-366-3321. To reach the Wooster campus of OSU, call 330-287-1331. For the office of distance education and eLearning at OSU, call 614-292-8860.